If you drink coffee, you will definitely agree with me when I say that buying a pack of your caffeine fix is not an easy task, especially if you are a discerning drinker. From the roast level to the origin of the beans, a lot of us are meticulous and unwilling to settle with just any other option. Among others, those from Kona in Hawaii are considered to be unsurpassed in terms of quality. 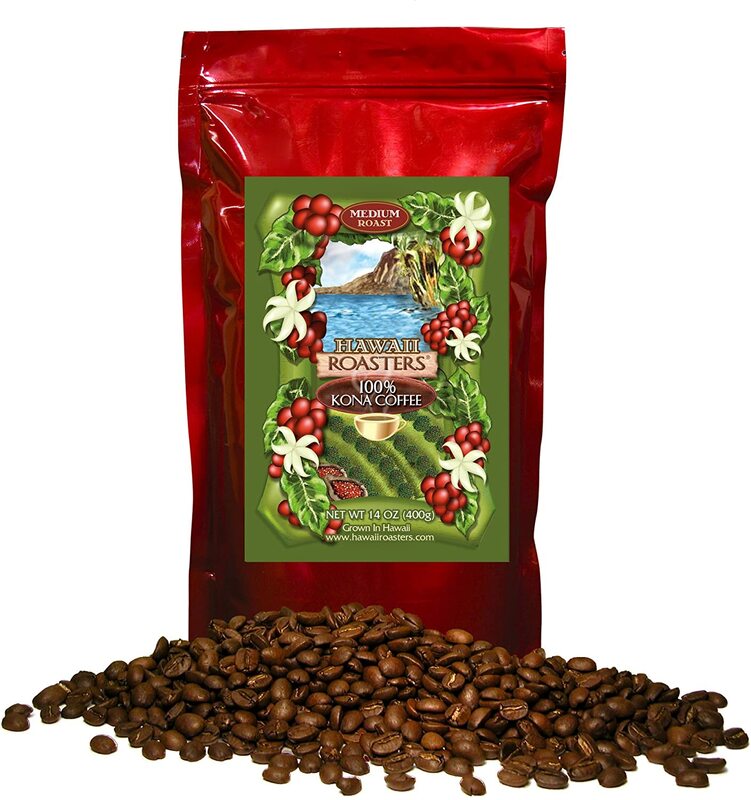 What is the best Kona coffee to purchase? I will let you know at the end of this buying guide. I will share with you five of the best products available in the market and the reasons why they are impressive. To add, I will also tackle more about Kona coffee, including insights that will help you to easily narrow down the possibilities. Kona is not a brand or a manufacturer of coffee. Rather, it refers to coffee that is made using beans that have been grown exclusively in the Kona region, which is a part of Hawaii. Nonetheless, it does not mean that because they are from the same land, the taste will be the same. The roasting process and other factors will have an impact on the flavor and aroma. Similar to the world of wines, in the world of coffees, there is such a thing as taste of the land. This means that sun, soil, elevation, water, and fertilizers, among other things, affect the taste of coffee. This means that even if the beans are sourced from farms that are next to each other, there is no guarantee that they will taste the same. In the Kona region in Hawaii, there are more than 600 independent coffee farms. Most of them are below seven acres in terms of size, which makes it easier to harvest beans by size. They are hand-picked by people who have been thoroughly trained to make sure that the beans exhibit the best quality. 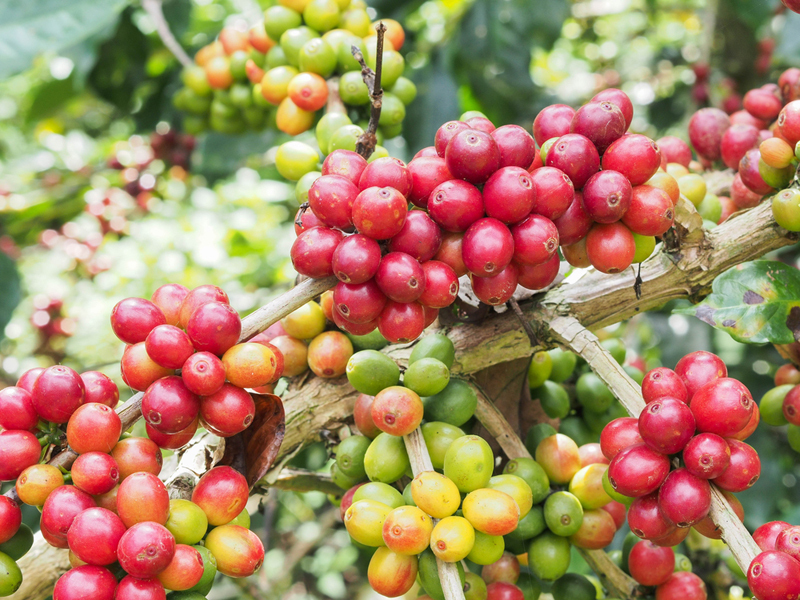 Aside from being hand-picked, the beans that are used in Kona coffee are sun-dried. They are not processed with the use of toxic chemicals that can endanger your health. The coffee beans are regularly raked throughout the process of sun-drying. This provides an assurance that both sides will be consistently dried. The short video below will show you more on what is Kona coffee. Roast Level: Personally, I would say that a medium roast is a good option. This provides the perfect balance, making sure that the coffee will not be too acidic and too bitter. At the end of the day, however, individual taste buds will dictate which roast is a good option. 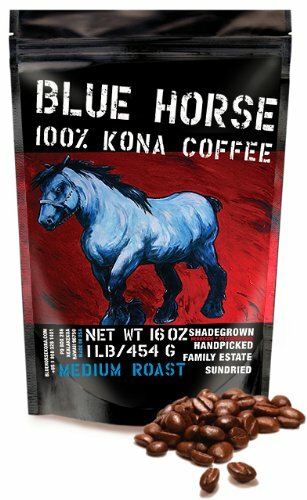 Pure or Blended Kona: Always look for a coffee that is made from 100% Kona beans. There are some that are blended with other beans, which means that flavor is not as concentrated. Most of them contain only 10% Kona beans, which are also cheaper, but not as tasty. K-Cups, Whole Beans, or Ground Coffee: If you want convenience and consistency, it is good to buy Kona coffee in the form of K-cups. They are quick to make and you can expect consistent taste since you do not have to do any measurement on your own. Certifications: Different manufacturers may use their certifications as a way to market their products and stand out from the competition. Some are Kosher-certified, which means that they adhere with the Jewish beliefs. Others will show the awards they have received, which can be sort of bragging rights for the manufacturer. Grade: It is also important to note that Kona has an independent grading system, which will help to determine the quality of the coffee. The different coffee grades are Kona Extra Fancy, Kona Fancy, Kona Number 1, Kona Select, and Kona Prime. 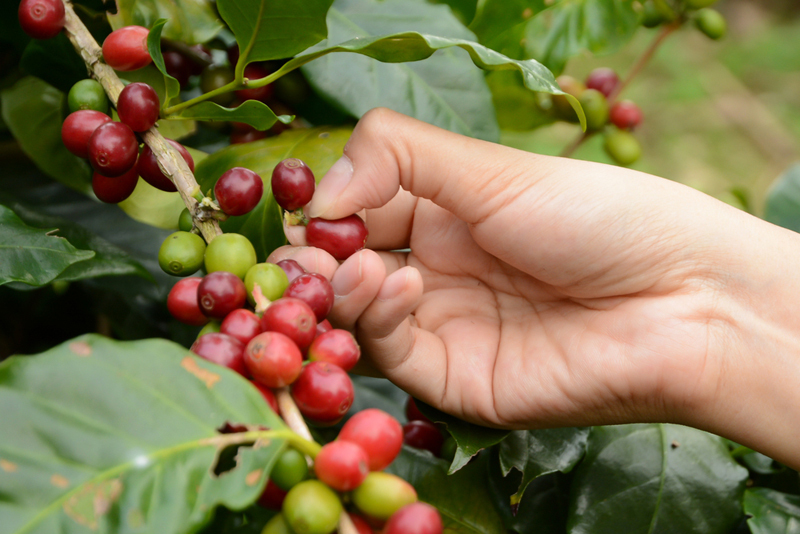 The grade will have an impact on the overall quality that you can expect from the coffee. Similar to the case of any other coffee, you also have to pay attention to proper storage. Most of these coffees are packaged in thick bags, but they do not have seals. You should transfer them in a canister with a tight seal, which will prevent the coffee from being stale. Pay attention to the grinds, especially how coarse or fine they are. Different grinds are needed for different ways of preparing coffee. For instance, if you are making espresso, you need fine grinds. Think about the brewing method that you will choose to determine how to grind your beans. Maintain the right water temperature when brewing your Kona coffee. See to it that it is right to release all the flavors and aroma. Ideally, the temperature of the coffee should be anywhere from 195 to 205 degrees Fahrenheit. 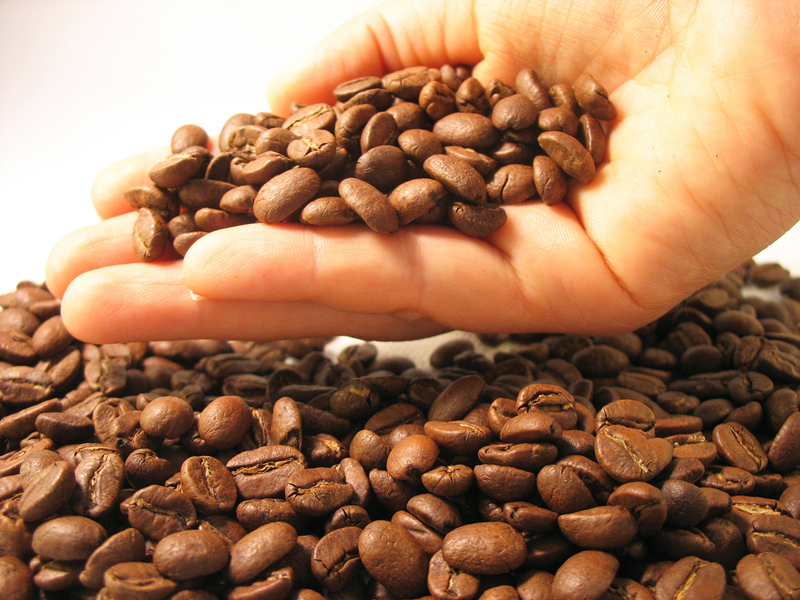 The brewing time of your Kona coffee is another thing that will have a crucial impact on the quality of your drink. Brewing the coffee for a time that is longer than necessary will lead to over-extraction, which will make the coffee bitter. If you brew it too short, however, it will be too acidic and sour. If you are still unsure on which option will prove to be the best, in this section, we will briefly go through some of the top options, as well as the things that make these products a notch above most of their competitors. Because it comes in the form of K-cups, one thing that I love the most about this product is how there is no more need to guess how much coffee you need to add in one cup. Insert the capsule in a compatible brewer, start the brewing process, and your coffee is ready. The beans from Kona Moku from Hawaii are exceptional, providing the coffee with a rich flavor and aroma. Its taste is superior compared to many other store-brought coffees. With this, you can be sure about the quality that goes in your cup. To ensure the best quality in their coffee, they employ a team of expert testers who had extensive training to perform well in their jobs. They make sure that every product will be consistent with everything else to ensure great taste all the time. One thing that I noticed about this coffee is how it comes with a subtle aroma. It is not as pronounced as what you can expect from other coffees. Nonetheless, this does not mean that the coffee is weak. This is only basically because it is a medium roast. This coffee comes with a delicate but light body, which is why you can expect that the flavor will not last too long in your tongue. Before anything else, it is important to point out that it is not a pure Kona coffee. Rather, this is a blend that contains only 10% Kona beans. It was combined with Arabica coffees that have been grown in high regions for optimal flavor and aroma. If you are looking for an exotic and vibrant flavor, this is one option that should be on the top of your list. It is distinct compared to many others, yet you can still feel the familiar caffeine kick, which will immediately perk you up but without side effects like palpitations. This is a whole bean coffee. Personally, I prefer beans over ground coffee because it offers versatility. Grinding the beans may require quite an effort on your end, but the good thing is that you can chose how fine or coarse the grinds will be depending on the method that you will use to prepare your coffee. Taste of Hawaii in a cup – this is exactly what you can expect from this coffee. 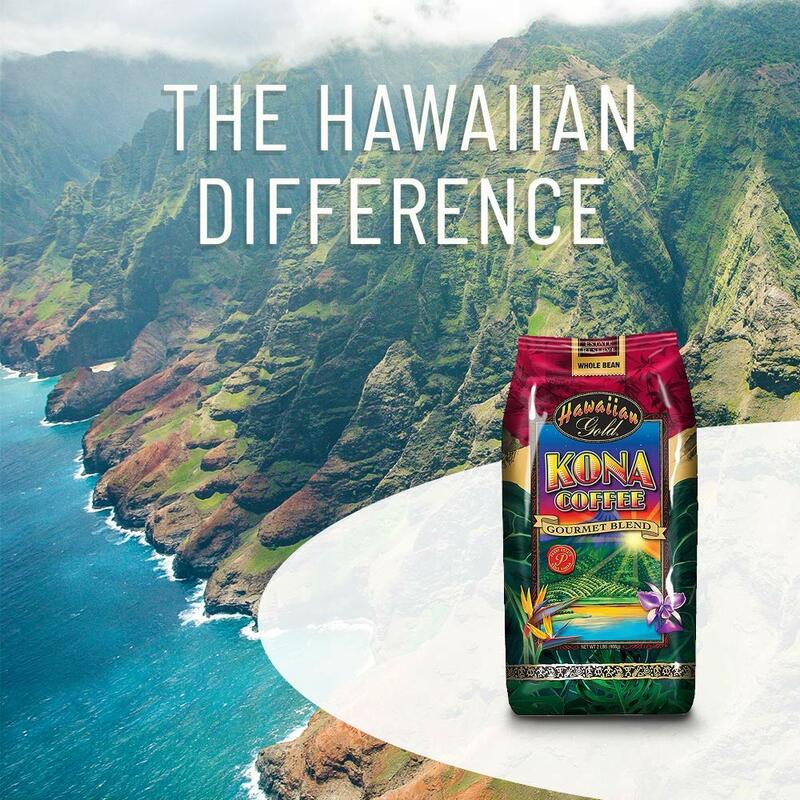 One of the reasons for this is the fact that it makes use of 100% Kona beans, unlike in the case of others that are blended with beans from other regions. It is also worth noting that the beans are hand-picked, making sure that each bean is reflective of nothing but the best quality. They are also sun-dried and roasted in the farm without the use of toxic chemicals, making it possible to preserve the quality of the beans. To provide a mild and well-balanced flavor, the beans have gone through medium roasting. The latter provides a delicate flavor with no pronounced bitterness, yet there is a caffeine kick that you will easily recognize. Need more reasons to be convinced that it will be a good choice? It is the winner of Hawaii Governors Export Award and New and Innovative Product Award, among other recognitions. One of the things that will make it a great choice is the fact that the manufacturer uses only 100% Kona beans. You can be sure of the purest aroma and flavor. Despite being pure Kona coffee, the bitterness is not too much. It is a perfectly-balanced coffee, which can be possibly attributed to the fact that it is a medium roast. Need another reason to be convinced to choose this above all others? It is important to note that it is government-inspected and certified. This means that it has gone through stringent quality control. All the beans are from a single estate, providing you with an assurance of consistent flavor. This is unlike other coffees that may have been pooled using low-quality beans from different regions. Lastly, you might also love the fact that it is from a family farm and served directly to the consumers. The beans are hand-picked and sun-dried. The beans are grown without using pesticides and herbicides. One thing that makes it different than most of the coffees that we have mentioned above is the fact that it has hints of vanilla macadamia. This makes it quite on the sweeter side, unlike in the case of others that might have a pronounced bitterness. If you are an observant Jew, this coffee will also make a good choice as it is Kosher-certified. This means that it complies completely with the requirements of the Jewish religion. For those who are having a strict gluten-free diet, this will also be a good coffee to choose as it does not contain gluten. Now that you are done reading, I hope that it is easier for you to choose the best Kona coffeethat is available in the market. Choose only those that are made using the best beans from Hawaii, regardless of their price. At the end of the day, the more important thing is the flavor and aroma of your coffee, or its overall quality, and not the cost. 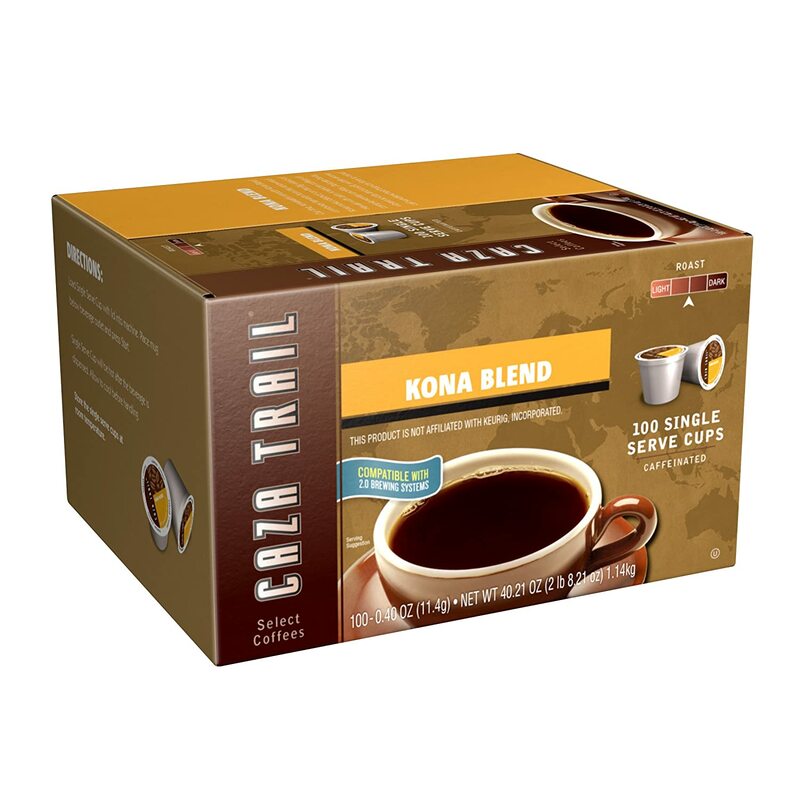 Personally, if there is one product that I can recommend, it would be Caza Trail Coffee, Kona Blend. It is in the form of K-cups, which means that you can enjoy consistently great quality all the time.